In an instant, life is forever changed for Brenton Butler and his family. After a white cop accidentally hits and critically injures a black teenager, a northeastern city explodes with racial tensions, an attempted cover up and its aftermath, and the trial of the century. 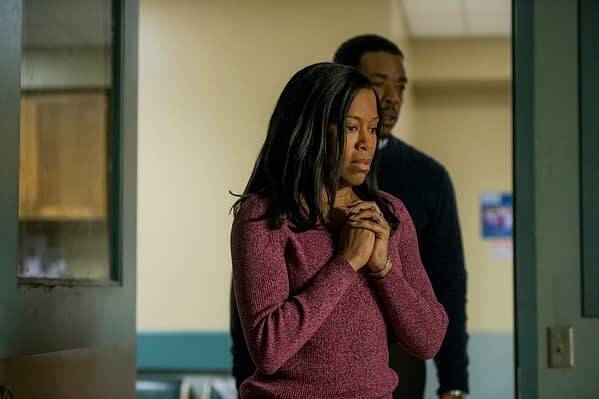 Two-time Emmy winner Regina King (American Crime) stars as Latrice Butler, alongside breakout British actress Clare-Hope Ashitey (Doctor Foster), Russell Hornsby (Fences), Beau Knapp (Sand Castle), Michael Mosley (Ozark), David Lyons (Safe Haven), Raul Castillo (Special Correspondents), Zackary Momoh (A United Kingdom), Nadia Alexander (Blame), and Coley Speaks (Circle). 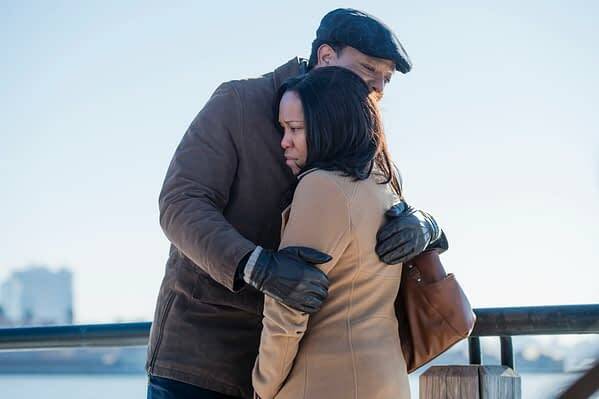 King’s Latrice is described as a devout churchgoer and a proud wife, mother and first-time home owner who is shaken to her core when she learns that her 15-year-old son has been involved in an incident. When she learns that there’s more to her son’s situation than she and her husband were first aware of, Latrice is rocked by the power of her anger at her son’s predicament — an anger that will change her life and her relationship with her husband. 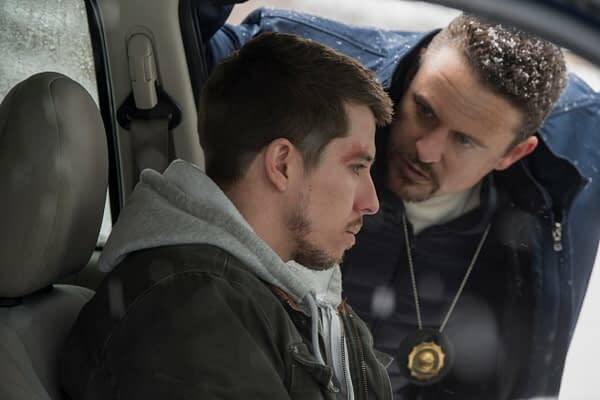 Seven Seconds will premiere its entire season on Netflix on Friday, February 23rd. Make Your Own Disney-Inspired Pin Bag!